Go out with a bang this Valentine's Day. 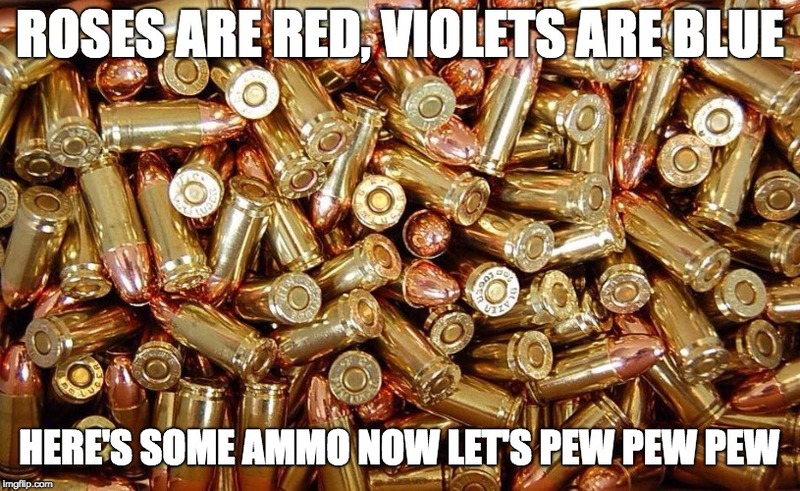 If your love for your sweetie burns hotter than spent brass, you should consider taking them to a shooting range and turn your money into noise this Valentine's Day. 1. Indoor shooting ranges are nice and warm. February is too cold and gloomy to do anything outside, so why not book a lane at your nearest range where you don't have to stare at late-winter slush? 2. You can challenge each other. Certain targets, like Birchwood Casey's Battle at Sea™ Target, allow you to play a Battleship-style shooting game that will earn the winner serious bragging rights. 3. Neither of you has to talk. 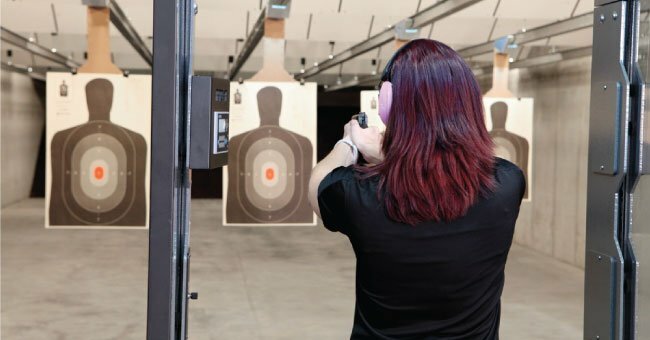 Because gun ranges tend to run on the loud side and hearing protection is mandatory, you don't have to talk about anything at all (barring instructions, of course). And it's okay to not talk to one another every once in a while; it's perfectly healthy and shows how strong your bond truly is. 4. You get to encourage and assist one another. Helping reload magazines, sweeping up casings, and cheering when they hit the bull's eye are just a few of the ways you both can bond over positive reinforcement and teamwork. 5. You both can bond over cleaning guns afterward. Forget Netflix and chill, this is 'bore scrubbing and firearm reassembly.' Plus, with two people to clean the guns, you'll be done twice as fast. What's all the noise about firearm suppressors?